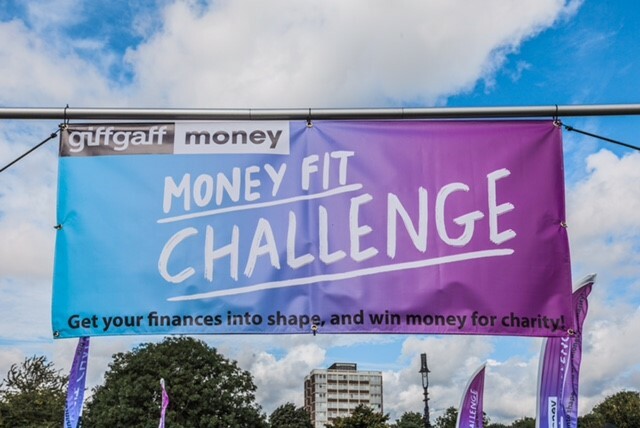 Last Saturday we took part in the Giffgaff money fit 5k challenge at Shoreditch Park. Giffgaff money offers saving tips and money management, personal finance, debt management and student money. You can find out more at giffgaff.com. Following from last weeks post. Here's part 2 of our trip. 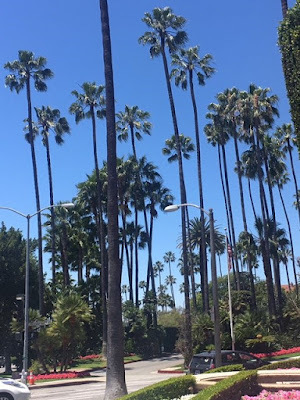 We've been back from our trip for nearly 2 weeks now (it seems like only yesterday we were there) & we thought we would do a blog post to tell you all about it.